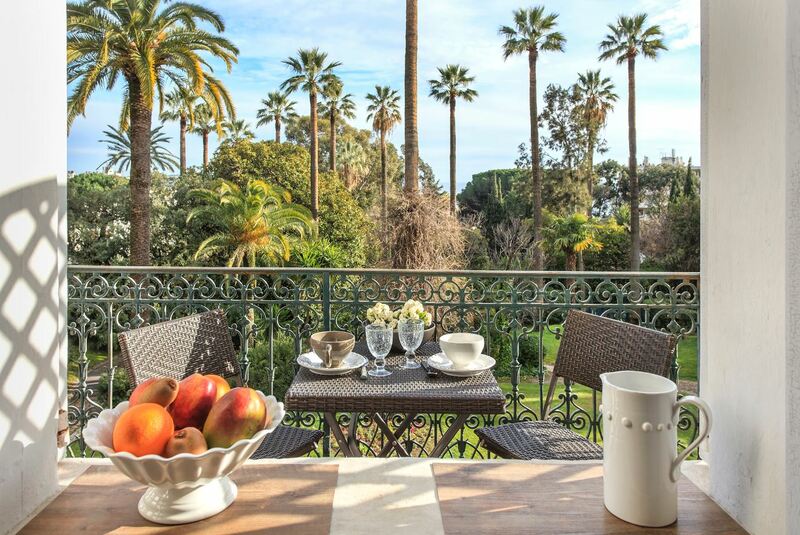 This beautiful apartment is situated in the Croix des Gardes district within a private residence. 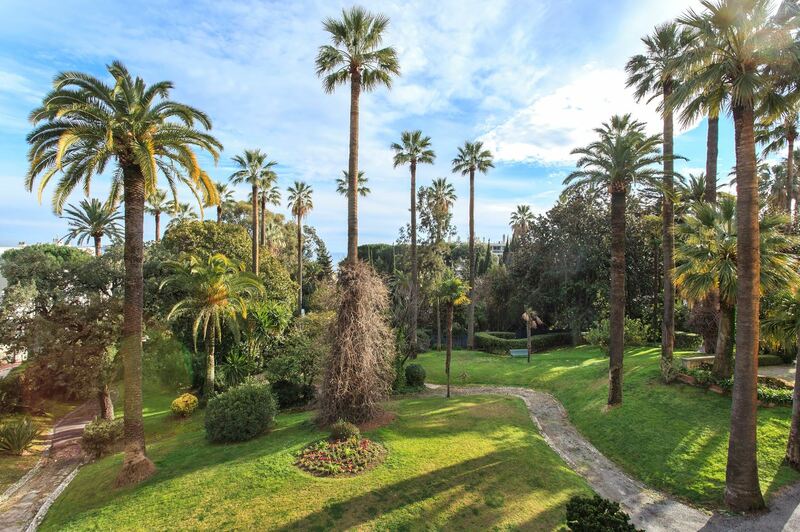 The property is a short 20 minute walk from the Palais des Festivals in Cannes and features pretty views of the gardens and the park. 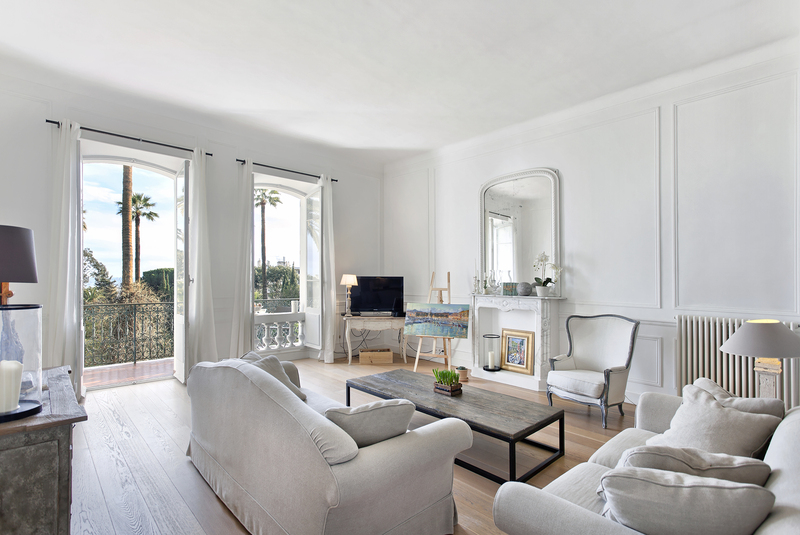 The apartment includes an entrance hall, spacious bright living area that opens onto a large terrace as well as a dining room to accommodate 8 people. 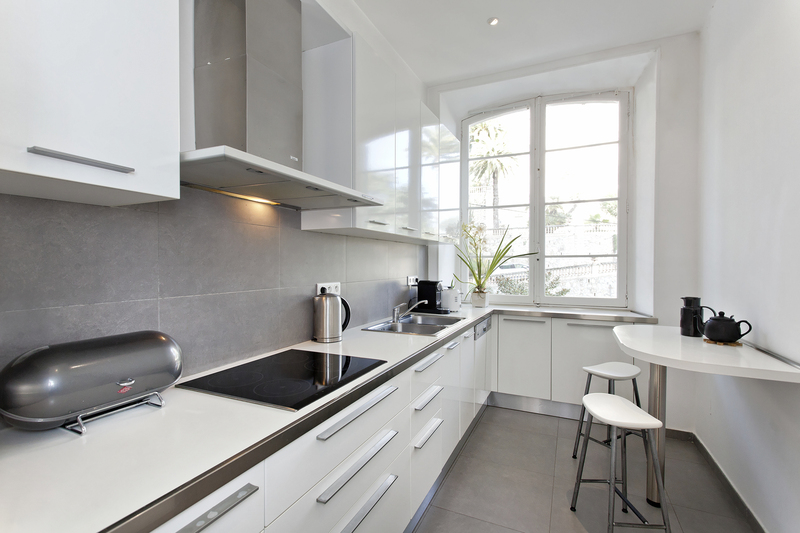 A fully equipped kitchen is independent and includes a breakfast bar. 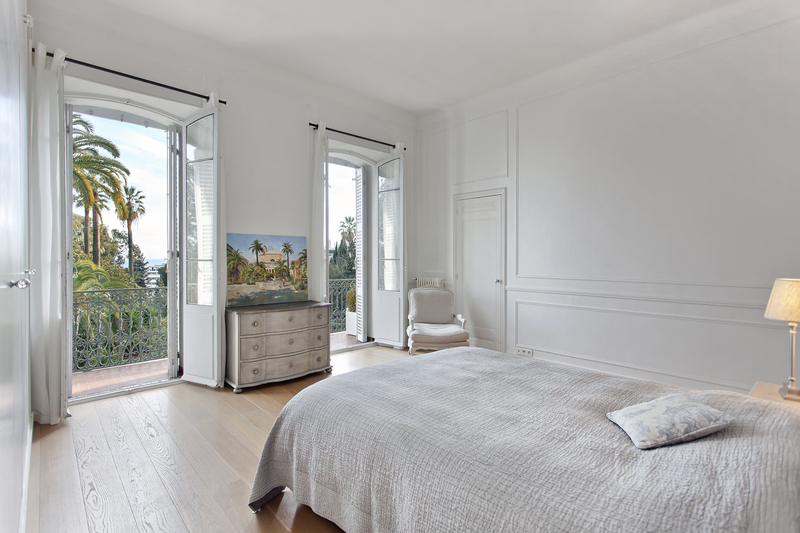 The master bedroom benefits from a balcony to appreciate the views of the garden as well as a dressing room and a bathroom. 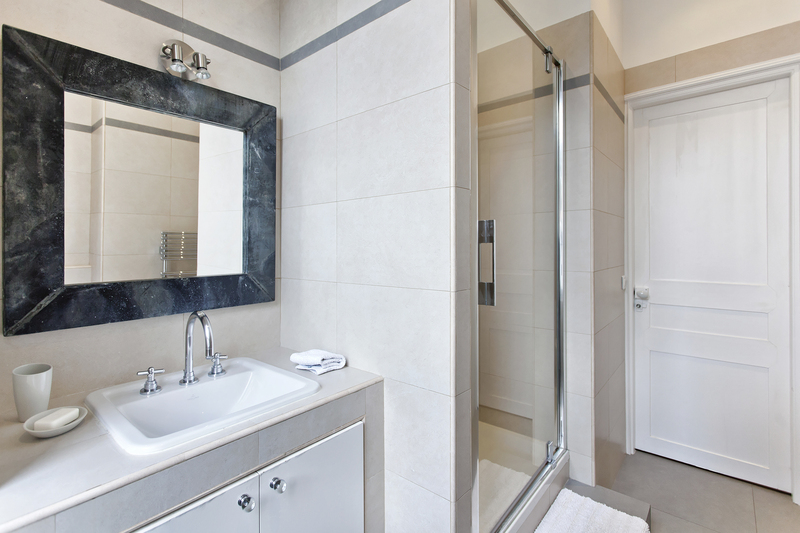 The 2nd bedroom has views over the park and a shower room.